In this workshop, we will explore ASL and pantomime separately, observe what role each plays, and then explore how they are intertwined and mastered to enhance our work as Sign Language interpreters. As interpreters working from an auditory to a visual language, we rely heavily on aspects very similar to those used in pantomime. While American Sign Language is not pantomime, they share many features such as character development using body movement and facial expression. In this workshop, we will explore these areas separately, observe what role each plays and then explore how they are intertwined and can be mastered to enhance our work as Sign Language interpreters. This is a "how to" workshop with exercises broken down into a step-by-step approach to build on each of the concepts. The exercises will be useful as they are designed to help you learn to explore and develop a character to render a more visually accurate interpretation. Pantomime has its roots in non-verbal communication. It preceded words and, while we do not use it exclusively today, it is still part of how we relate to each other. This workshop will be a fun and activity-filled adventure into the world of pantomime which will definitely improve ASL interpretations. Note: This workshop is introductory-level pantomime - it covers the basics of pantomime. 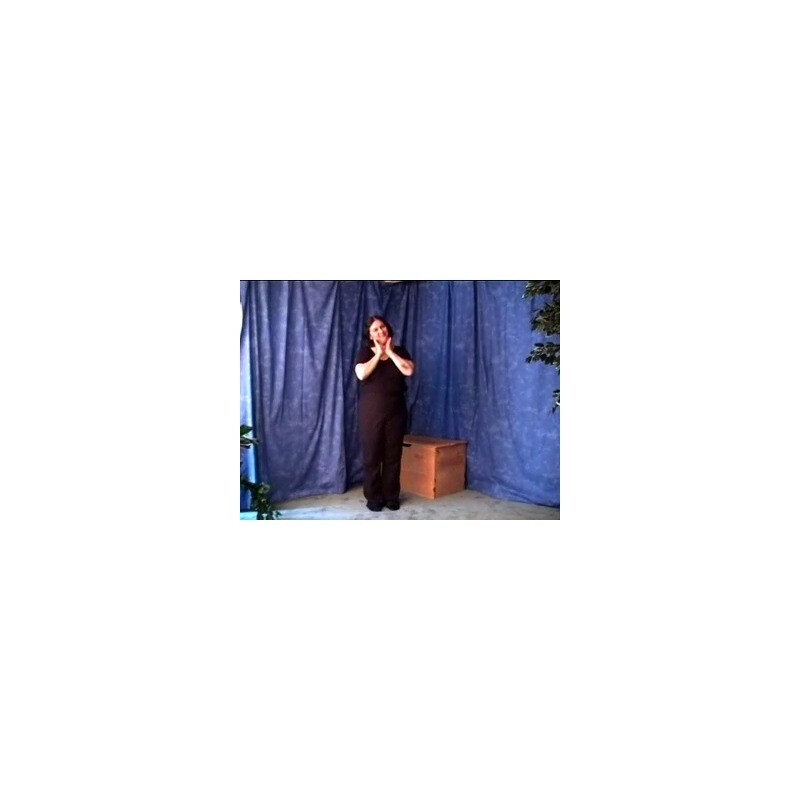 It is a very simple overview of pantomime and if you have a background in miming you may find this workshop to be basic review. We hope you'll enjoy the low-key and laid back approach, but if you are looking for an advanced pantomime course, you may find this workshop is not suited to your needs. The mandatory activities will ask you to assess provided videos, consider your own interpreting, and to mime and interpret some material yourself. To complete these activities, you will need enough space to stand and/or move around. This workshop is presented in spoken English with English transcriptions.